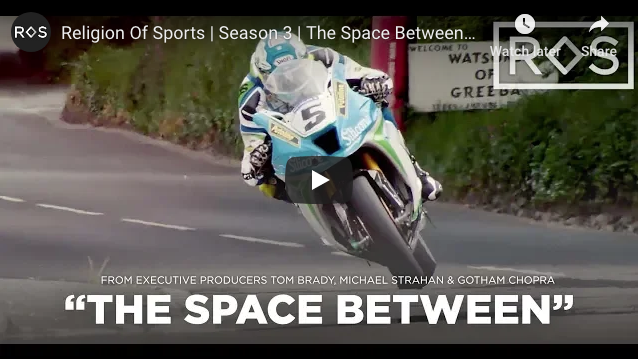 The most legendary road course plays host to the premier road racers on the planet. 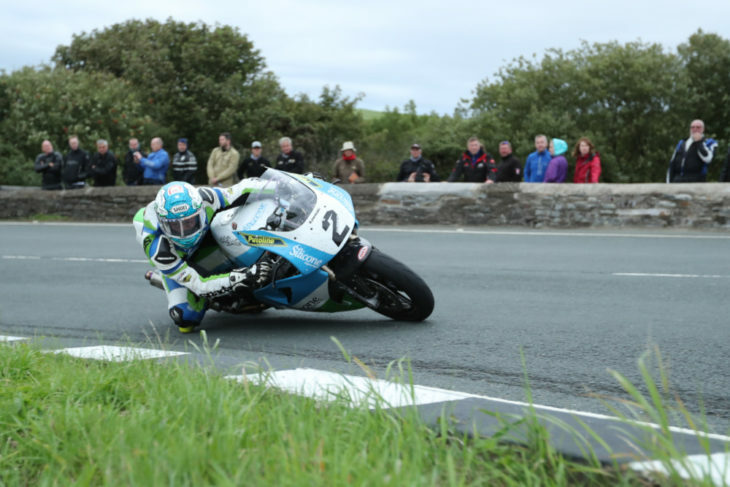 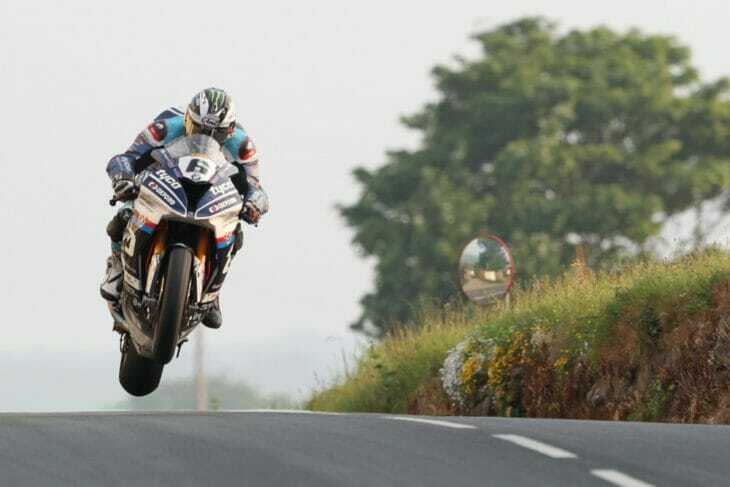 One week every June the Isle of Man comes alive with the sound of wailing Superbikes. 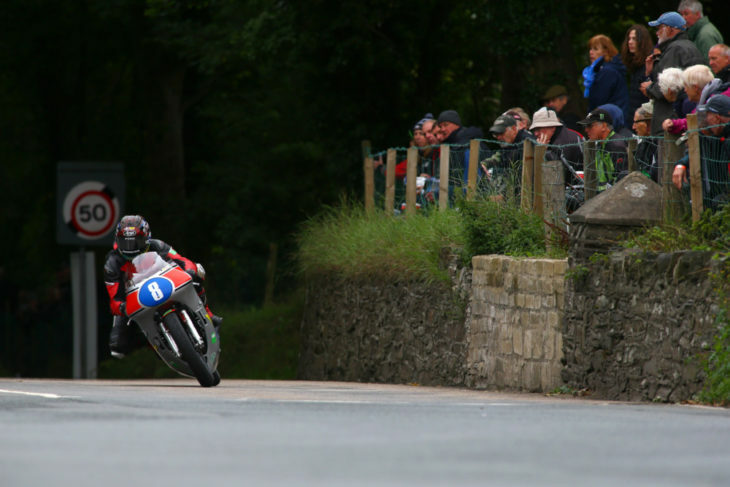 Rutter finally becomes the first electric racer to crack a 120 mph lap of the Isle of Man TT course.